The final descent is usually one of the better parts of a flight—if only because it means the flight is just about over. But there’s another factor that can make those last few minutes before you land especially enjoyable: the scenery surrounding the runway. 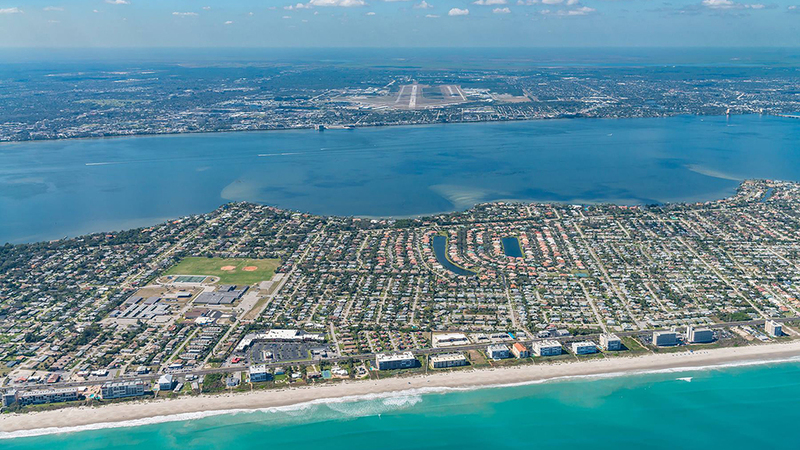 Prompted by that premise, the UK-based global charter broker PrivateFly recently conducted an online poll of travellers to determine the world’s top-10 scenic airport landings. 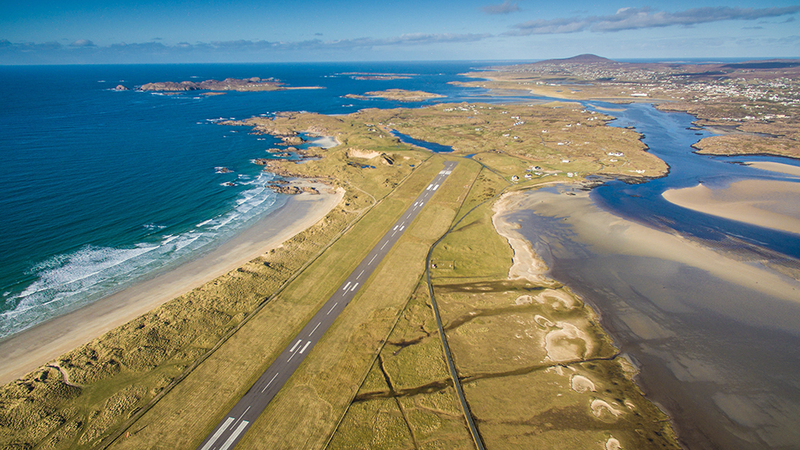 Formerly just a grass landing strip, Donegal opened as an airport in 1986 with a hard-surface runway that is now 4900 feet long and can accommodate regional airliners as well as prop planes and private jets. “There is nowhere as lovely as the wild rugged beauty of unspoiled Donegal,” wrote another voter. PrivateFly conducted the poll in February and received more 7000 responses. Beforehand, the company enlisted a panel of travel and private-aviation experts to create a list of candidates for voters to consider. Their shortlist included 129 airports. Among the experts was PrivateFly CEO Adam Twidell and Kenn Ricci, the principal of Directional Aviation Capital, which acquired PrivateFly last fall. Directional Aviation also owns FlexJet and Sentient Jet, among other private-aviation companies. 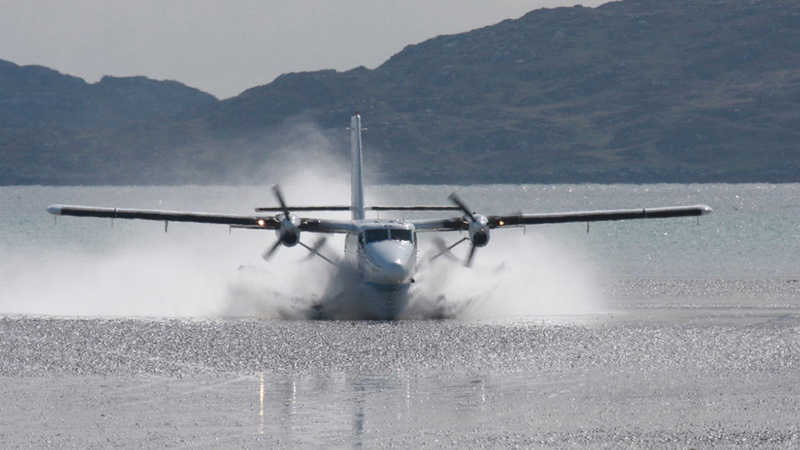 Ricci nominated Narsarsuaq Airport in southern Greenland and Innsbruck Airport in the Austrian Alps for the shortlist. 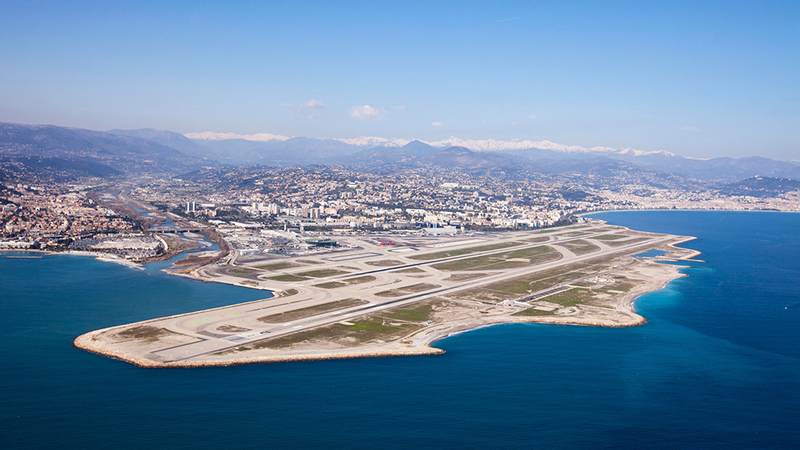 Twidell’s nominations included Al Maktoum International Airport in Dubai and Gibraltar International Airport.